Ops a la Carte – Engineering Success with Reliable Products. We are a leading reliability engineering consulting firm since 2001. We have helped many companies create robust products and elevate them to great success, even become the leader in their industry. We are known for providing the whole gamut of reliability lab testing, consulting, and training. With over 25 reliability engineer-experts around the world, with diverse backgrounds and experience, we serve both domestic and global businesses in all areas of reliability, in depth and width. The Reliability Belt program offers a tiered and high quality reliability training curriculum, that delivers a comprehensive suite of tools and deep understanding of reliability principles. The Reliability Green Belt® is aimed at the novice reliability engineer, and we build upon the Reliability Green Belt® with the Reliability Black Belt® and Reliability Master Black Belt® programs, to enable you to gain deep understanding and deliver confident application within your Company. 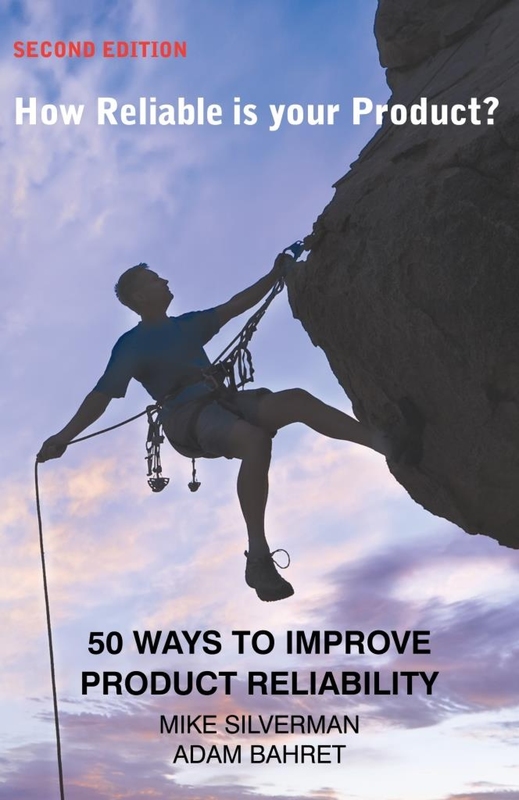 "50 Ways To Improve Product Reliability"
We are a highly professional one-stop shop for reliability services, including Reliability Lab testing and other testing. All work is performed by certified reliability engineers. Our engineers, with an average of 20 years of experience, provide their expert recommendations and guidance. Our professional standard goes beyond mere “shake, rattle, and roll testing” or simply issuing standard certificates. 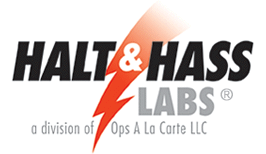 Our own HALT and HASS Labs® are co-located to San Jose Airport. Many companies have benefited through our highly professional lab testing, to uncover design weaknesses and improve the design margins for more reliable products. The operating and destruct limits discovered during HALT (Highly Accelerated Life Test) can also be used to develop an effective HASS (Highly Accelerated Stress Screen) for manufacturing. HASS will quickly detect any process flaws or new weak links without taking significant life out of the product. The HASS process can ensure that the gains realized through reliability engineering from HALT will be maintained in future production. Our in-house labs also support a number of environmental test conditions such as application of temperature, vibration and humidity. Together with our network of labs, we also provide additional environmental testing, solar, UV, SALT spray testings, ESD (electro-static discharge), EMC (electromagnetic compatibility) and safety certification, such as such as UL, CE, and failure analysis. Whether or not a company uses our lab testing, we consult on the whole gamut of reliability issues. We often advise in conjunction with testing and/or training. Analyzing and improving manufactured products throughout their lifetime with vendor reliability program assessments, setting up field failure tracking systems and repair depots, performing root cause analysis, warranty performance analysis, end-of-life assessment. BONUS: We educate, mentor and empower companies to achieve phenomenal reliability growth. We design and offer customized hands-on training and workshops based on a company’s particular needs and products, and we bring them to the companies at their own facilities. We also offer some of the more popular courses to the public throughout the year via webinars. We bring your team up to speed on any reliability processes and solutions. Want “A La Carte”, or “OPS” (“Ounce of Prevention Strategy”) Full Course Package? As a result of serving clients in many individual phases of Reliability, Ops A La Carte has developed a complete menu of Reliability Engineering Services. 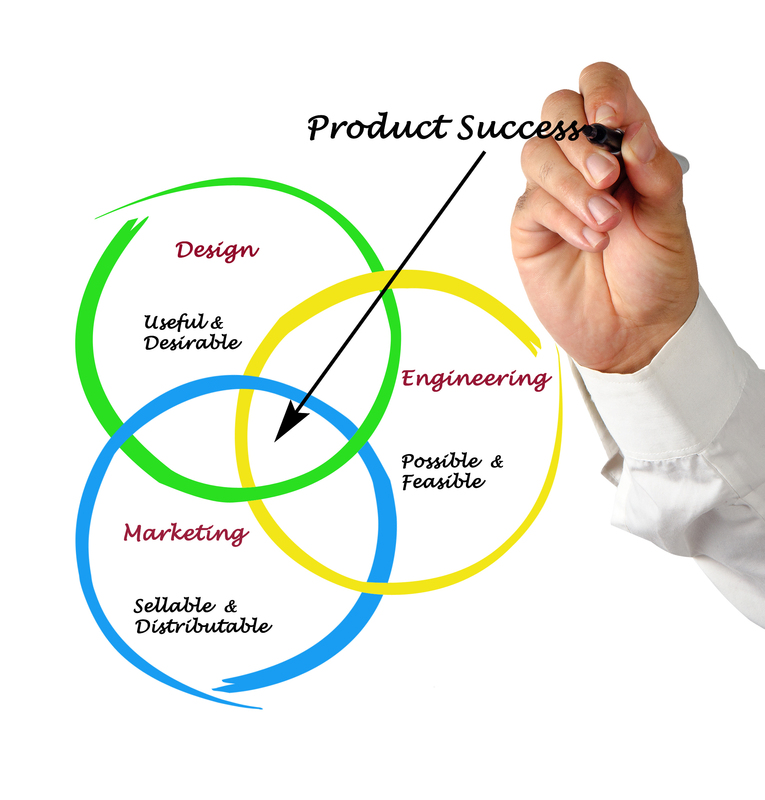 These services cover everything for your product's life cycle. You can pick either reliability services a la carte, provided that you clearly know what you need, or, in case you don’t know the whole 9 yards, and want to use our expertise in guiding and advising, you can pick the full course reliability package of consulting, training, and testing. The Ounce of Prevention (OPS) approach is that proactive method for doing it. “OPS” means “Ounce of Prevention Strategy”, a a proactive reliability approach of setting a goal and writing a plan to achieve your reliability targets with no surprises. This package includes Identifying reliability deficiencies, solving, and getting your program on track to achieve your reliability targets. Our documented process will consistently allow you to achieve your reliability goals program after program. The process of using multiple reliability elements in conjunction to greatly increase the power and value of any Reliability Program.